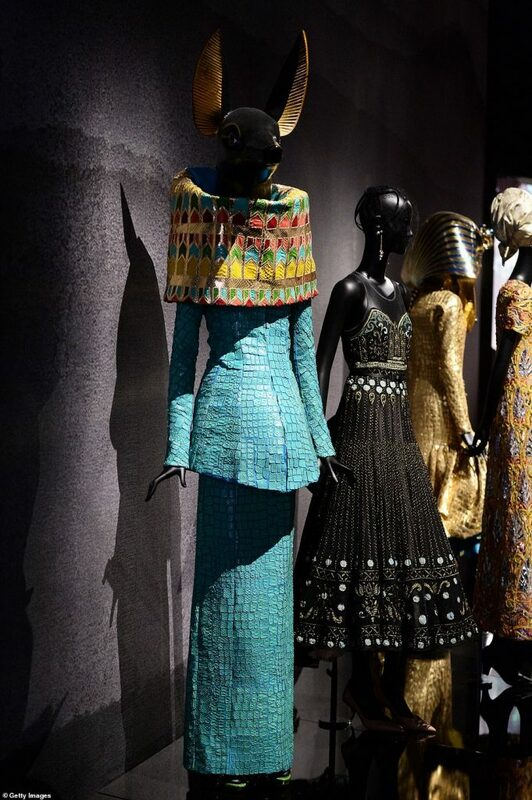 If you’re looking for a really good reason to get out of town and want some major fashion pablum to boot I suggest you book your next flight for… London. 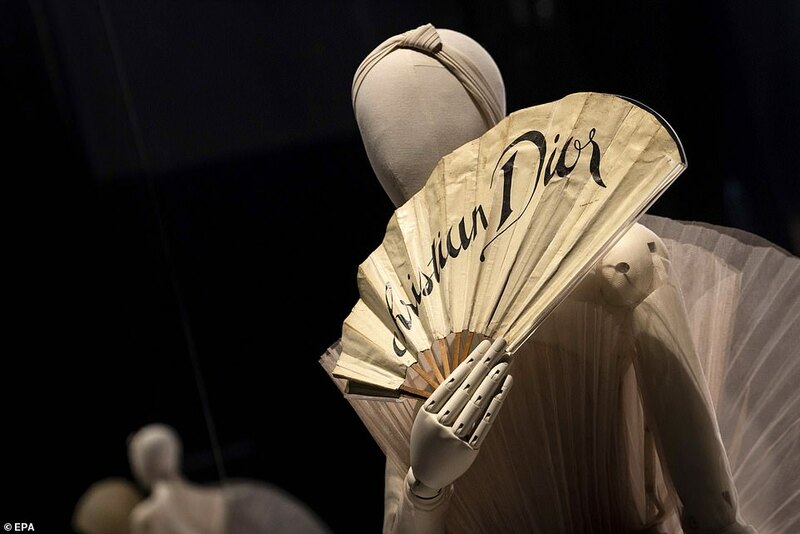 (Trust me on this one. 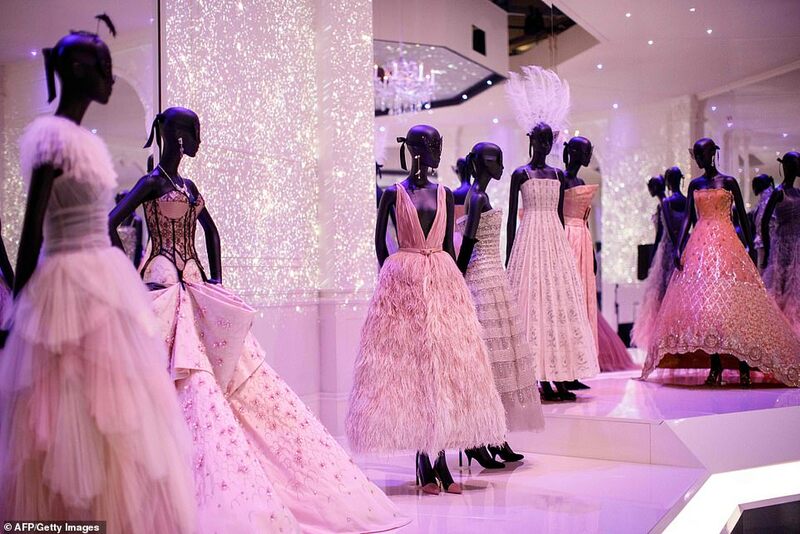 I promise, you won’t be disappointed. 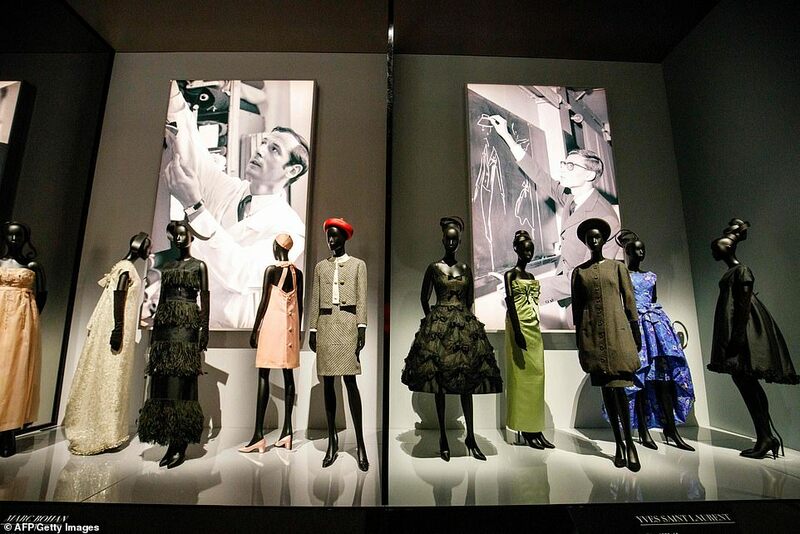 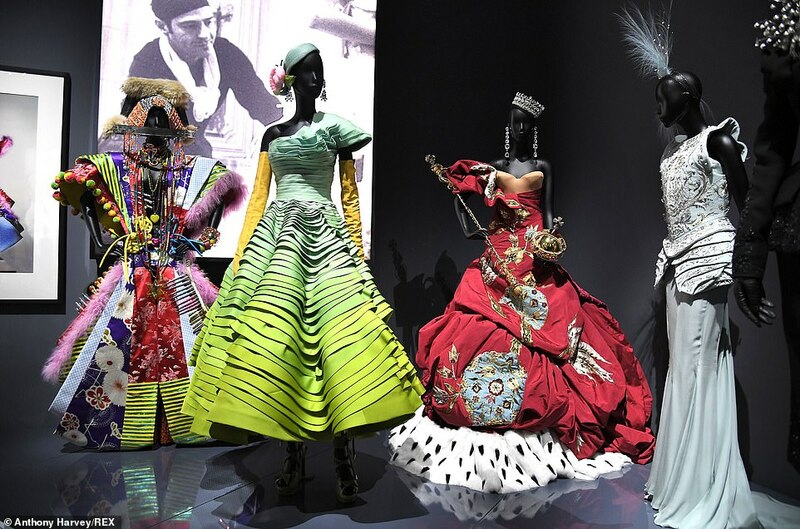 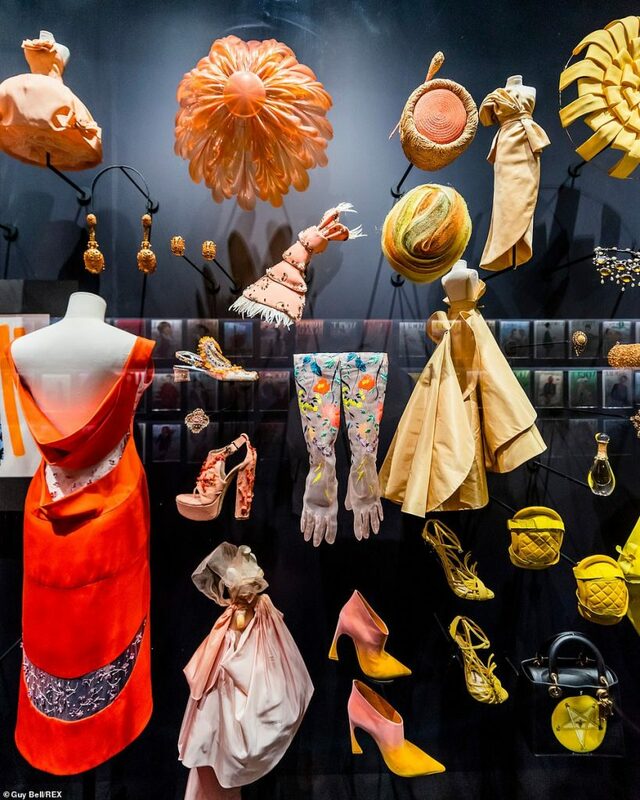 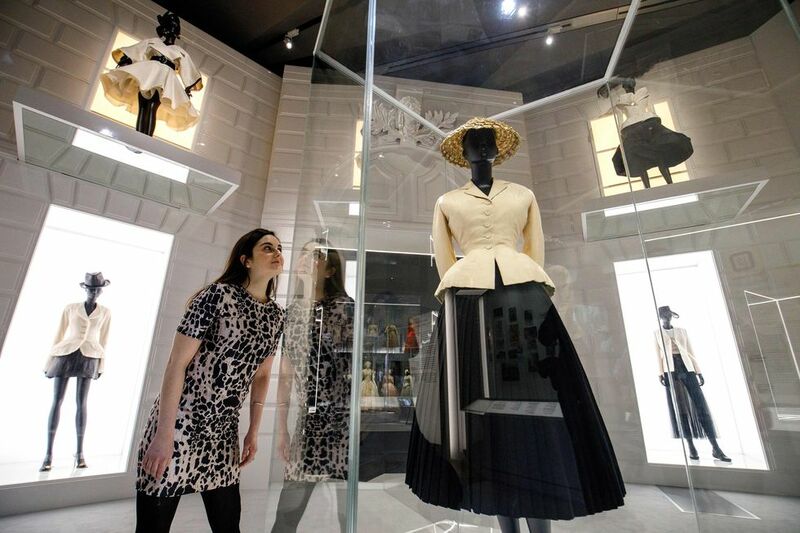 London’s Victoria & Albert Museum (V&A) is presenting one of the most spectacular fashion exhibits ever. 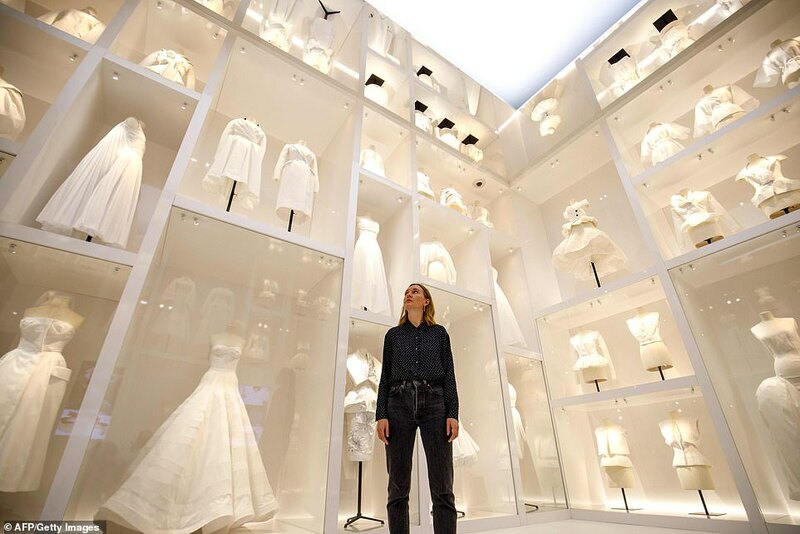 Not since Alexander McQueens “Savage Beauty” exhibit has there been this amount of excitement for a collection at V &A. 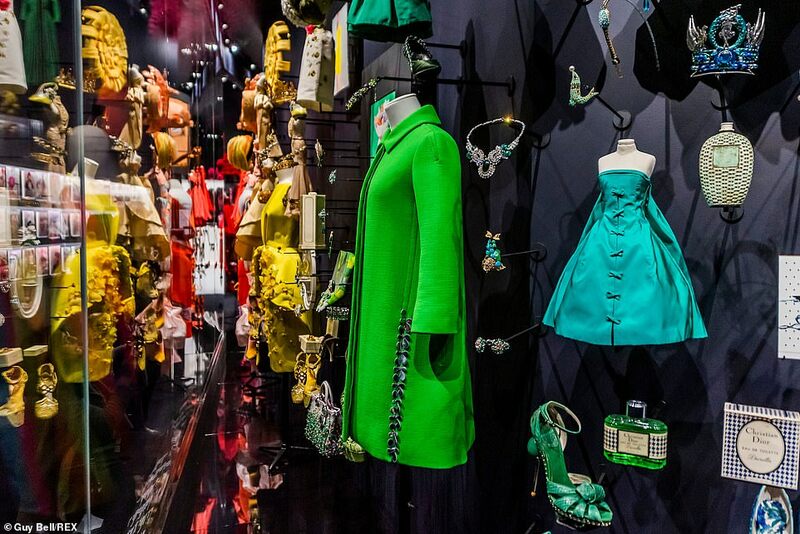 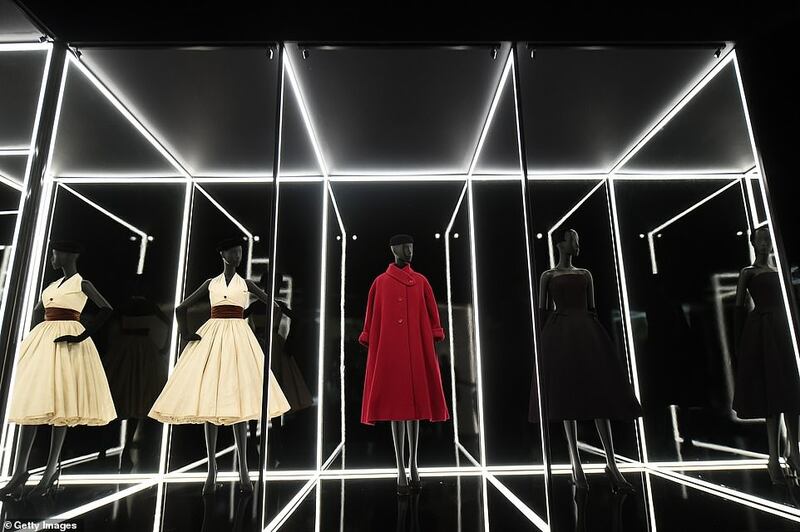 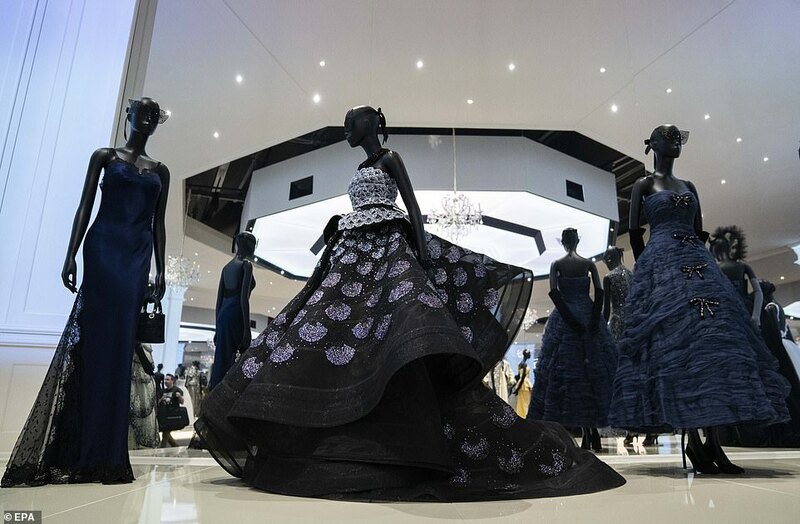 Their latest offering on display is titled “ Christian Dior “Designer of Dreams.” It’s a breathtaking view of the brands stylish history from it’s inception in 1947 to present day . 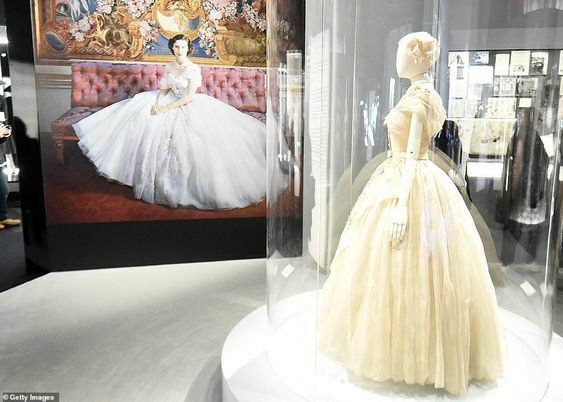 This exhibit is on display and open to the public from February 2 to July 14, 2019 and features over 500 pieces (including 200 couture gowns)!